Hey Mel Gibson, you may have been right! Jews have done well in Hollywood. Here are 10 of the greatest Jewish icons in the Hollywood hills – on the screen or on the set. 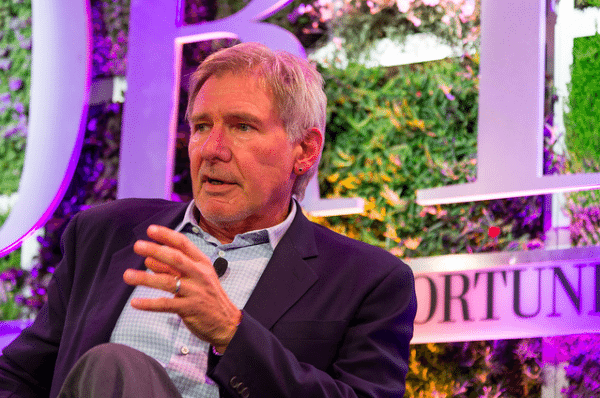 Harrison Ford gained worldwide fame for his starring roles as Han Solo in the Star Wars film series and as the title character of the Indiana Jones film series. 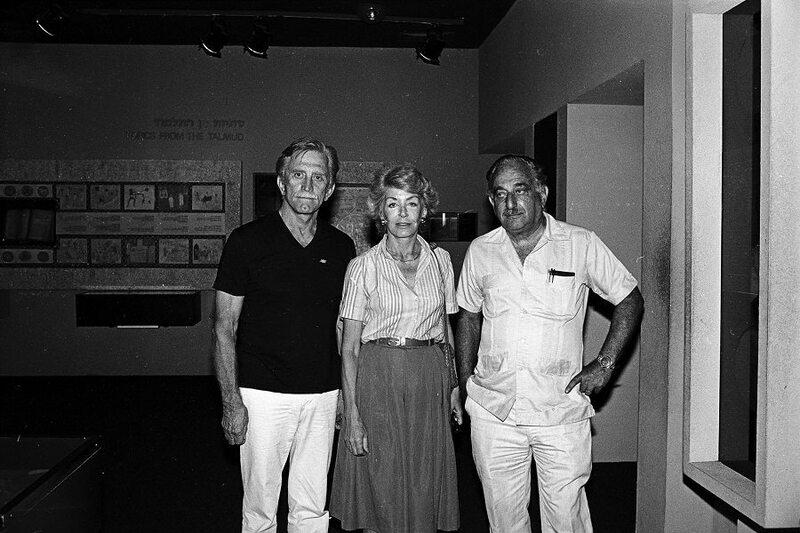 Ford’s maternal grandparents, Harry Nidelman and Anna Lifschutz, were Jewish immigrants from Minsk, Belarus (at that time a part of the Russian Empire). Kirk Douglas is one of the last living people of the industry’s Golden Age. After an impoverished childhood with immigrant parents and six sisters, he had his film debut in The Strange Love of Martha Ivers (1946) with Barbara Stanwyck. Douglas’s career includes a diverse range of films in independent and blockbuster genres, for which he has received a number of accolades, both competitive and honorary. Sean Justin Penn is an American actor, filmmaker, and political activist. He has won two Academy Awards, for his roles in the mystery drama Mystic River (2003) and the biopic Milk (2008). His paternal grandparents were Ashkenazi Jewish emigrants from Lithuania and Russia. 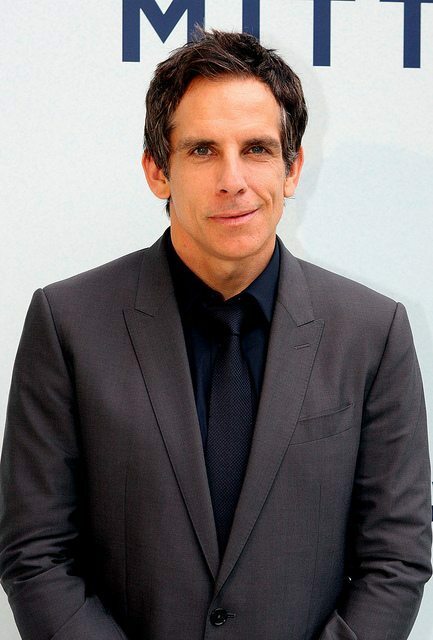 Ben Stiller is an American actor, comedian, and filmmaker. His father, comedian and actor Jerry Stiller is from a Jewish family that emigrated from Poland and Galicia in Eastern Europe. His mother, actress/comedian Anne Meara (1929-2015), who was from an Irish Catholic background, converted to Reform Judaism after marrying his father. While the family was “never very religious”, they celebrated both Hanukkah and Christmas and Stiller had a Bar Mitzvah. Adam Sandler. After becoming a Saturday Night Live cast member, Sandler went on to star in many Hollywood feature films that combined have grossed over $2 billion at the box office. His family is Jewish and descends from Russian and Israeli immigrants on both sides. 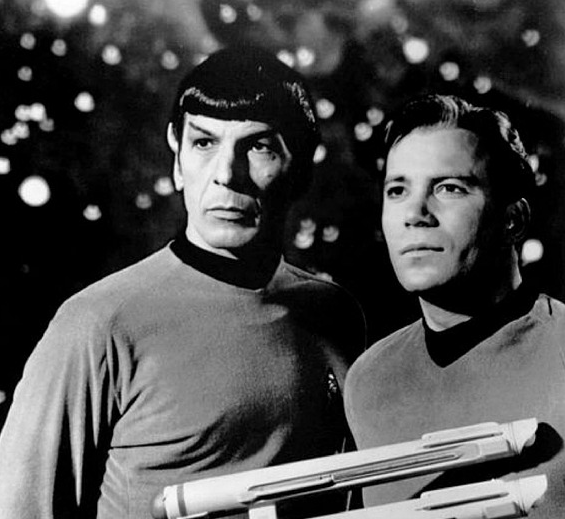 Leonard Nimoy was known for his role as Spock of the Star Trek franchise, a character he portrayed in television and film from a pilot episode shot in late 1964 to his final film performance released in 2013. He was the son of Jewish immigrants from Izyaslav, Ukraine. His parents left Izyaslav separately—his father first walking over the border into Poland while his mother and grandmother were smuggled out of the Soviet Union in a horse-drawn wagon by hiding under bales of hay. 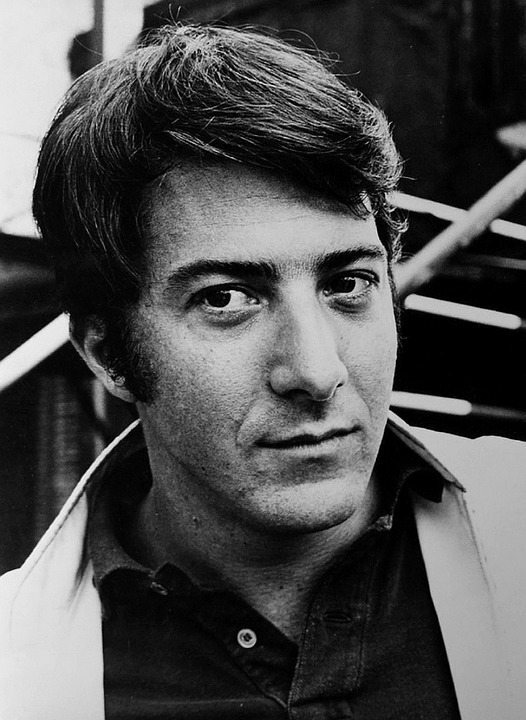 Dustin Hoffman has been known for his versatile portrayals of antiheroes and vulnerable characters. He won the Academy Award for Best Actor in 1980 for Kramer vs. Kramer, and in 1989 for Rain Man. Hoffman is Jewish, from an Ashkenazi family of immigrants from Ukraine, Poland, and Romania (the family’s surname was spelled “Goikhman” in the Russian Empire). 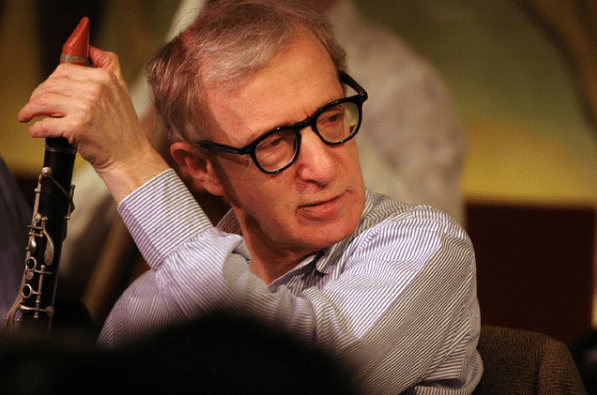 Woody Allen is an American actor, author, filmmaker, comedian, playwright, and musician, whose career spans more than six decades. His family was Jewish; his grandparents immigrated from Russia and Austria, and spoke Yiddish, Hebrew, and German. His parents were both born and raised on the Lower East Side of Manhattan. 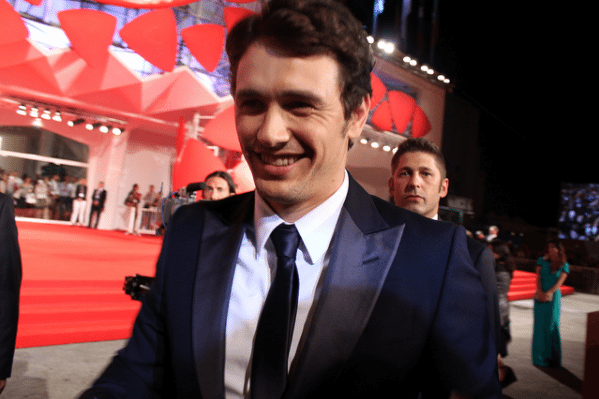 James Franco is an American actor and filmmaker. His first prominent acting role was the lead character Daniel Desario on the short-lived cult hit television program Freaks and Geeks. He later played the title character in the TV biographical film James Dean (2001), for which he won a Golden Globe Award. Franco’s mother is Jewish; her family were Russian Jewish immigrants, and her father, Daniel, had changed the family surname from “Verovitz” to “Verne” some time after 1940.